Look like a penguin...where's the ducks? Perhaps, SD hired a penguin to take care of the ducks. Thanks, be your wing man anytime. The tux was rather ill fitting...well, the coat fit but the pants were really big and the sleeves on the shirt really too short, the coat covered all that up. 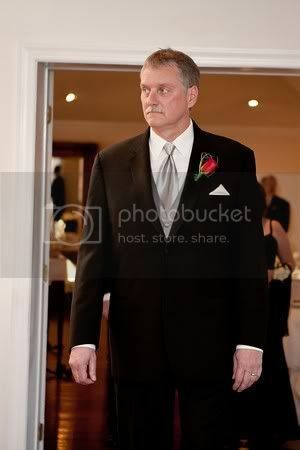 Speaking of penguin suits, here's yours truly at my son's wedding in November. Everyone looks good in a tuxedo. No Norinco, though. Sorry, Markco. well, keep working at it...geez dress some people up....hope that is a red flower and not ...well, your name sake. Hi jarvis! Nice to see you! Im the one with the "Girl" in my hands. Great picture peter,but does your wife know about the gorgeous blond next to you? Cool , Heres my EDR 70s shovelhead , and my 98 Bagger ,,,for the long hauls no pics of me lately .